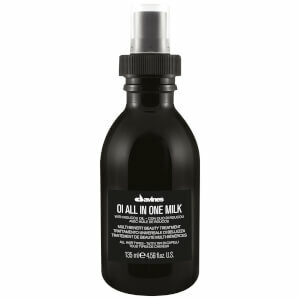 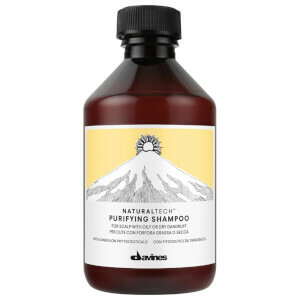 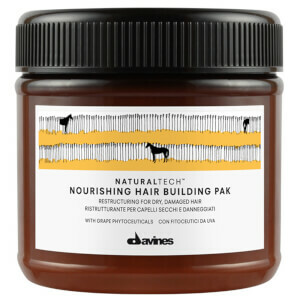 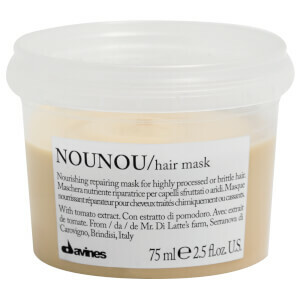 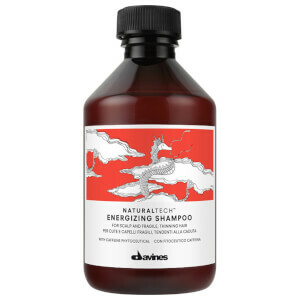 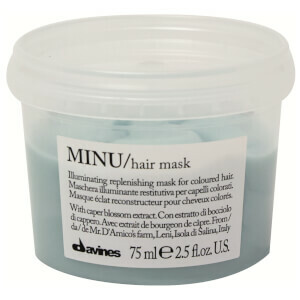 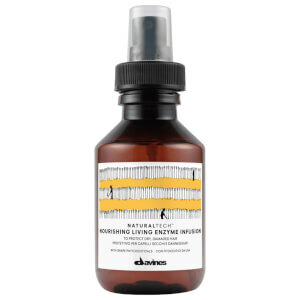 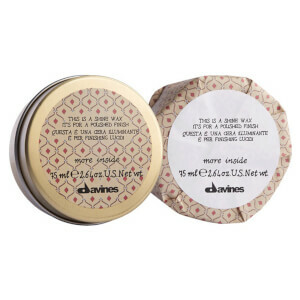 Davines are an Italian haircare brand driven by decades worth of knowledge and experience. 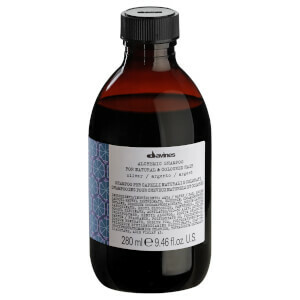 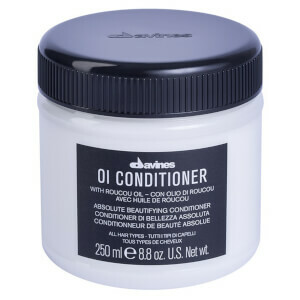 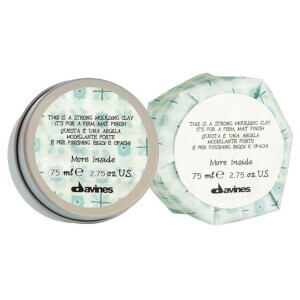 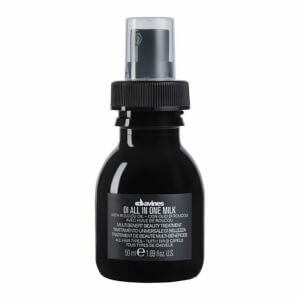 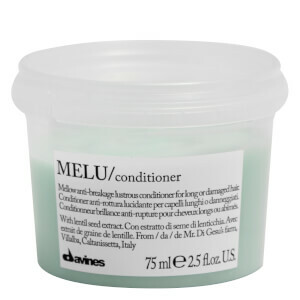 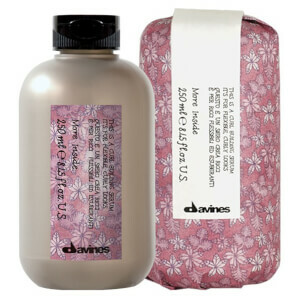 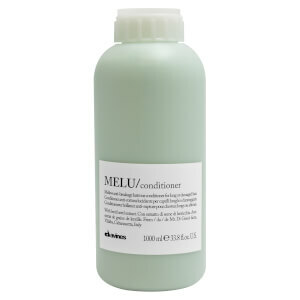 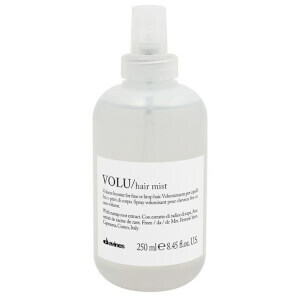 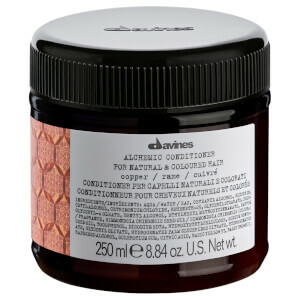 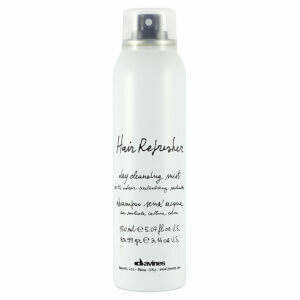 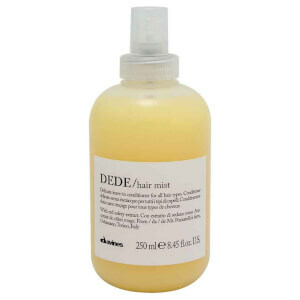 The Davines range consists of numerous lines tailored to every hair concern around. 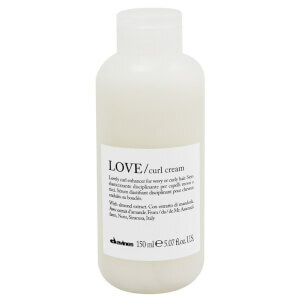 From curly to frizzy, limp or coloured, there’s something for all kinds of locks with this brand. 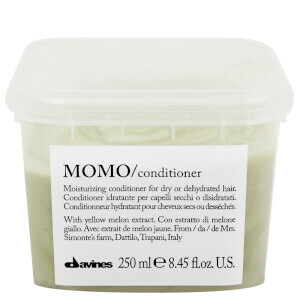 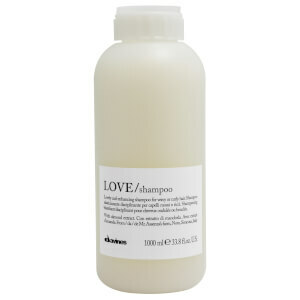 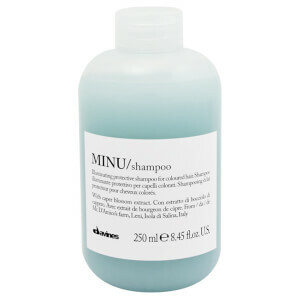 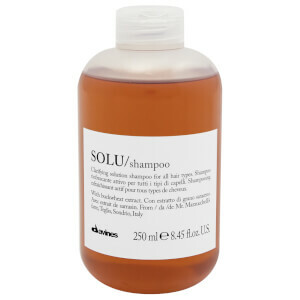 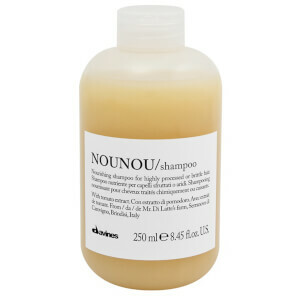 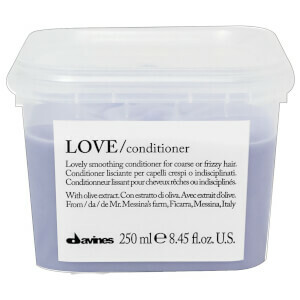 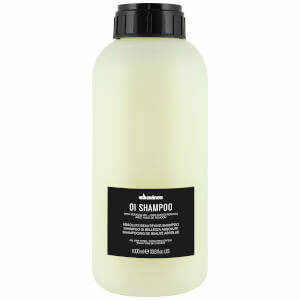 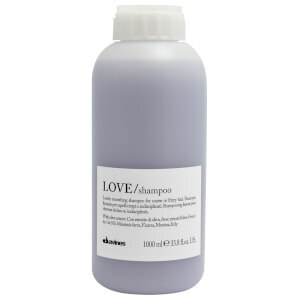 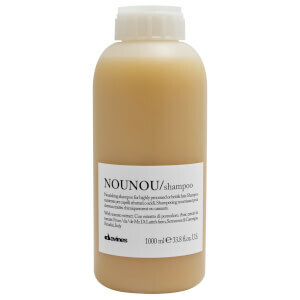 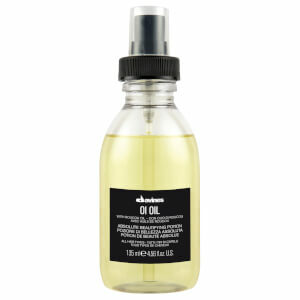 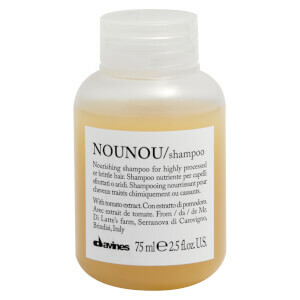 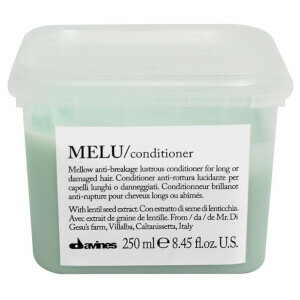 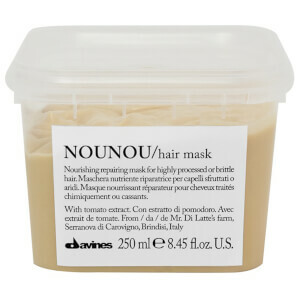 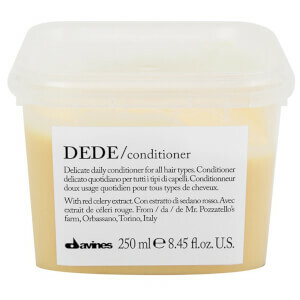 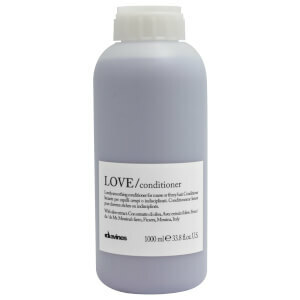 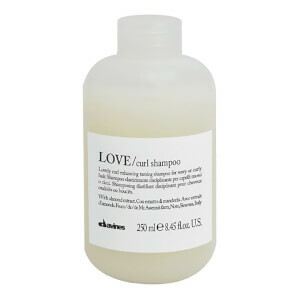 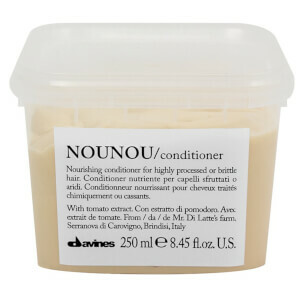 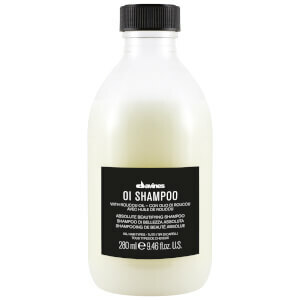 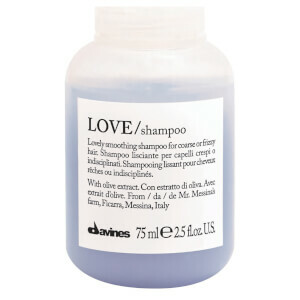 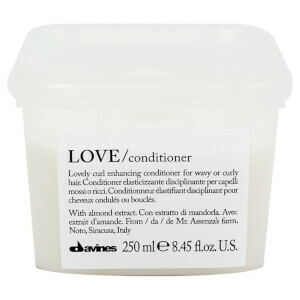 Discover professional shampoos, conditioners and treatments today with Davines.